The Oakley Slivera Foldable sunglasses have a timeless sleek design made even more lightweight with sculptural reliefs on the ear stems. Slivera Folding takes advantage of a durable yet lightweight NanOmattera frame material while letting innovative technologies like Plutonite lens materials throw weight around. The folding design allows you to compact the glasses to an even smaller profile while not in use for enhanced practicality. Folding stems with piston spring loaded hinges for the ultimate sleek profile Center frame kept intact to preserve optical precision and alignment Skeletal construction inspired design Durability and all-day comfort of ultra lightweight, durable NanOmattera frame Comfort and performance of Three-Point Fit that holds lenses in precise optical alignment UV protection of Plutonite (R) lens material that filters out 100% of UVA / UVB / UVC & harmful blue light up to 400nm Sliver Fa custom case Cleaning cloth. This £65.00 Silver Glasses deal has expired. 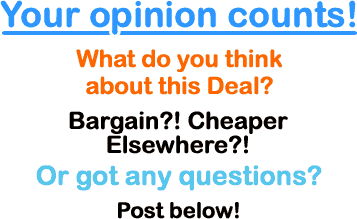 However, you can..
Or view all of my glasses & goggles deals page. 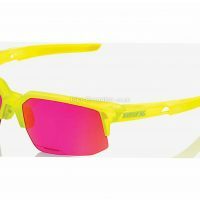 Cycling specific sunglasses and goggles differ from regular models, offering greater coverage to protect your eyes, as well as design features to prevent misting. 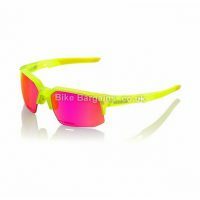 Each model will be heavily reduced from the retail price - so you can look cool and save some cash at the same time. 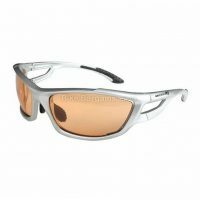 Oakley are one of the world's most iconic sports brands, primarily associated with their legendary sunglasses ranges, but also known for sports apparel such as clothing and bags. Founded in 1975 by James Jannard (with just $300 in his back pocket), the company was born - named after his dog Oakley Ann. Their first product was a set of motorcycles grips, manufactured using the trademarked Unobtanium material. Quickly expanding, Jannard increased Oakley's range to include number plates, elbow guards, gloves and then goggles. 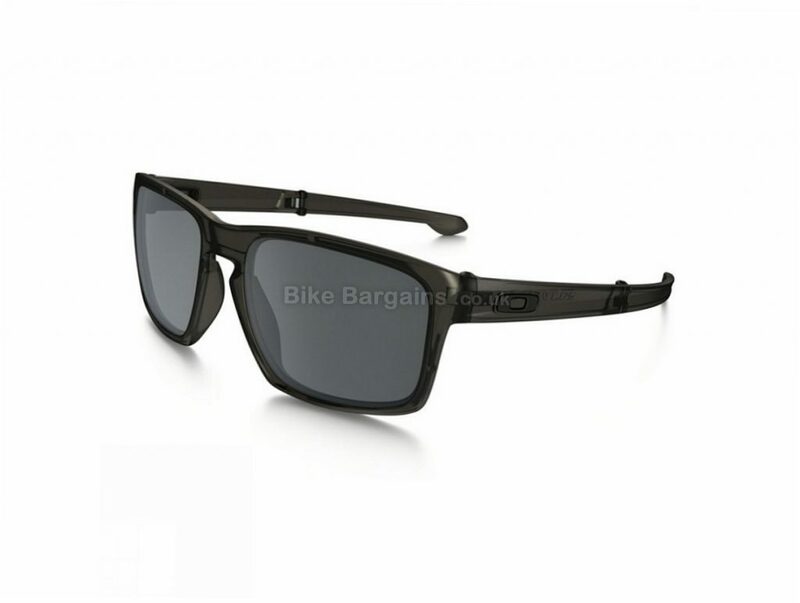 This was the first set of eyewear by the company, christened the O-Frame, and featuring a prominent Oakley logo on the strapping. Their first actual sunglasses were the 1984 sports related Factory Pilot Eyeshades, which were followed in 1985 by the casual Frogskin. 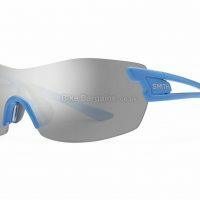 To this day, Oakley supply many of the world's top cyclists, with their products aimed at the high-end of the market in both casual and sports eyewear. To read more about Oakley you can view their Wikipedia page, or visit their homepage.